As a consultant in the CRM space for over 22 years, I remember the excitement when I first learned that SalesLogix (an initial market leader in the early maturation of the CRM space) was building an integration with Outlook. This integration would finally marry the two systems that most, if not every, the client used to conduct business on a daily basis. Unfortunately, their attempt, along with others (including Microsoft and Salesforce), was less than perfect and, candidly, quickly became a real sore spot for most of the implementations we have been involved with…until now. You see, most of the integration strategies were designed to take place on the client side creating a dependency on the end user’s involvement and a proper configuration file stored on their machine. For instance, with client-side syncing, the end user had to be logged into their laptop for the synchronization to fire off which caused significant delays in data moving from one system to the other. 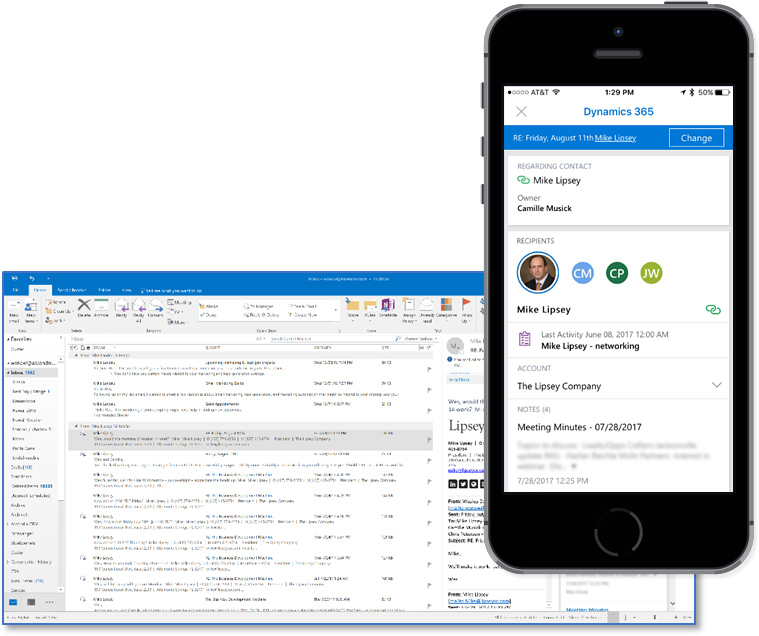 As a professional services and product provider for both Salesforce and Microsoft Dynamics 365, I can finally say I am excited again about the integration between CRM platforms and Outlook! Both providers have recently come out with what is called “server-side synchronization” which takes the dependency of the end user and client-side configurations out of the equation. Furthermore, the setup of this integration is far more streamlined, is centrally administered, available on both PC’s and Mac’s and, mobile phones, and within Dynamics 365. While the approaches for client-side Outlook integration differ a bit between Salesforce and Dynamics365, they are amazingly similar with server-side integration. 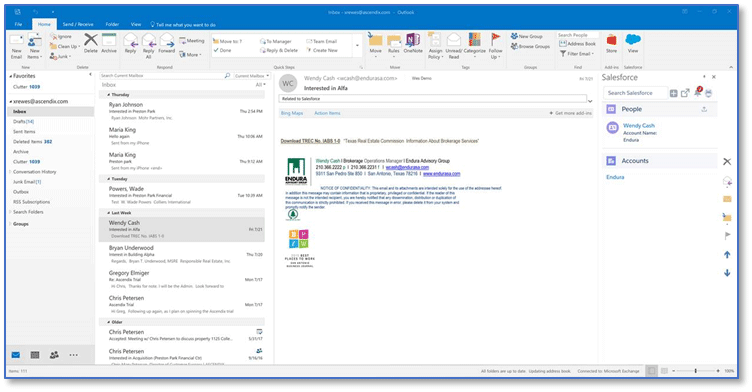 From an email integration perspective, not only is the tracking of inbound and outbound emails very intuitive, both SFDC and D365 allow for the streamlined creation of new contact records within the Outlook client. This means it allows you to create new records with ease in cases where there are no matching contact records for the email sender in the CRM database. With the simple click of a button, both systems parse the first name, last name and email addresses from the sender’s email into an entry form and even allows you to relate the contact to an existing account (and the ability to create a new account if it doesn’t exist either). Talk about powerful and efficient! If you’ve been underwhelmed in the past as a user or as a consultant with Outlook integration, it’s time to come back to the table. 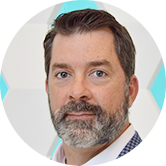 Wes Snow is co-founder and President of Ascendix Technologies based in Dallas, Texas with international offices located in Eastern Europe. Along with products that have been brought to market for the commercial real estate industry, Ascendix also provides an offshoring/outsourcing offering in their Ascendix Managed Services solutions which leverage the investments and experience obtained over the 10-year history of working with these partners.